You know how easily I get excited by beautiful photography, don't you! One day, more than a month ago I saw an etsy shop called bialaKura and quickly fell in love with the soft colors and the graceful shapes in Agnieszka's photos. It is so easy to know a person, even if they are far away, just by the way they express themselves artistically and I am sure Agnieszka is just like her photos - light, melancholic, deep and unforgettable. Although she is a teacher and designer, her real passion is photography, and you can feel that right away. In her etsy shop bialaKura you will find impressive fine art photography prints and paper goods: beautiful, original and inexpensive gifts and home decor. 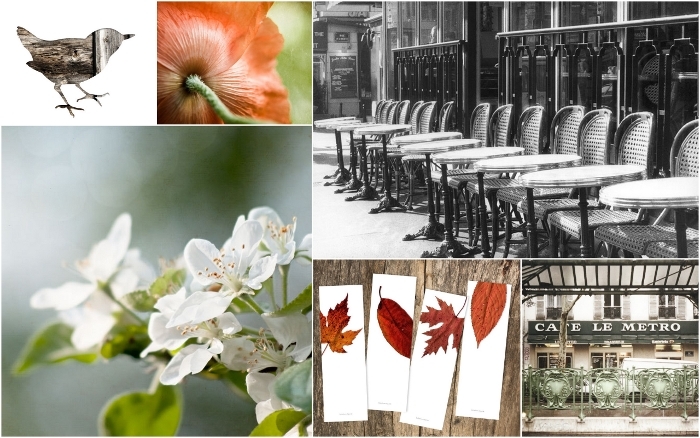 Flowers, landscapes, architecture, abstract, European cities, and more. All prints in the shop are professionally printed on premium quality fade-resistant photographic paper. 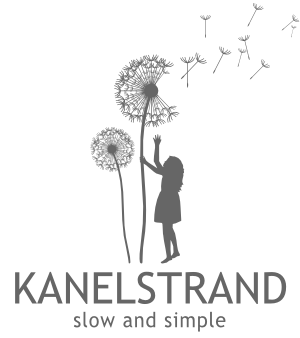 Today, Agnieszka is offering one lucky Kanelstrand reader the chance to win a $30 gift certificate that can be in her shop. You have up till May 30th to participate! The giveaway is open worldwide. I love this photo...http://www.etsy.com/listing/74125087/metal-doors-heart-lock-photography-8x8...all of her photos are so beautiful though. Thanks so much for a give-away and the introduction! I like the bird silhouette in cool gray. I like the Paris street bistro photograph! I like the stone flower print. Thanks for the chance. The Entrance Stairs pic is my fav. I love the bird silhouettes! Maybe the sparrow? The apple blossom pictures are breath-taking! I really like the http://www.etsy.com/listing/86972533/bird-silhouette-in-teal-crow-collage... I love birds! I love the forget me not print. so pretty! So hard to choose! If I had to pick I would pick the amaranth leaves print!